“What are you doing in Lebanon?” my cab driver asked as I was heading home one night during my first few days in the country. “I am working for an NGO,” I reply automatically, used to hearing this question in what felt like every other taxi ride. The next part of our conversation however, caught me off guard. “Why are the NGOs helping the Syrians here when Lebanese are suffering? You should be helping Lebanese and the Syrians should leave,” he complained. I tried to explain as best I could that the NGO I was interning at, Search for Common Ground, worked with mixture of Lebanese, Syrian and Palestinian communities. Yet, I did not know how to react to his complaint that resources were being strained to respond to the Syrian crisis at the expense of the Lebanese. On the one hand, I felt obligated point out that refugees escaping civil war were a particularly vulnerable segment of Lebanon’s population. On the other hand, I did not want to discount his personal experience . 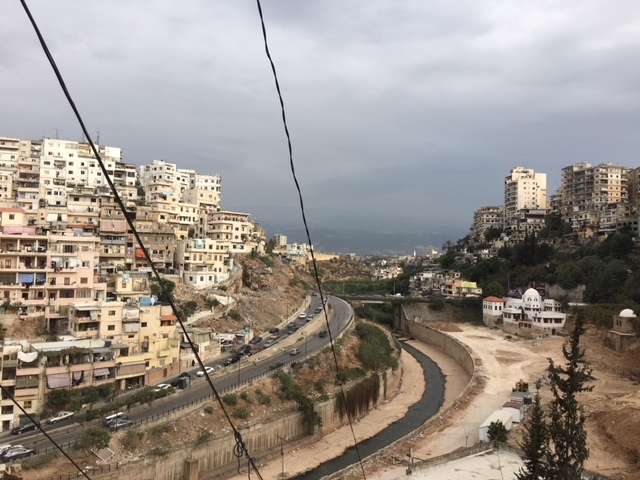 Competition over employment and access to international donor funds are major sources of tension between vulnerable Lebanese citizens and refugees. During my three months interning at Search for Common Ground, I observed friction between the humanitarian response to the Syrian crisis and the nationalist positions of many Lebanese citizens and officials. 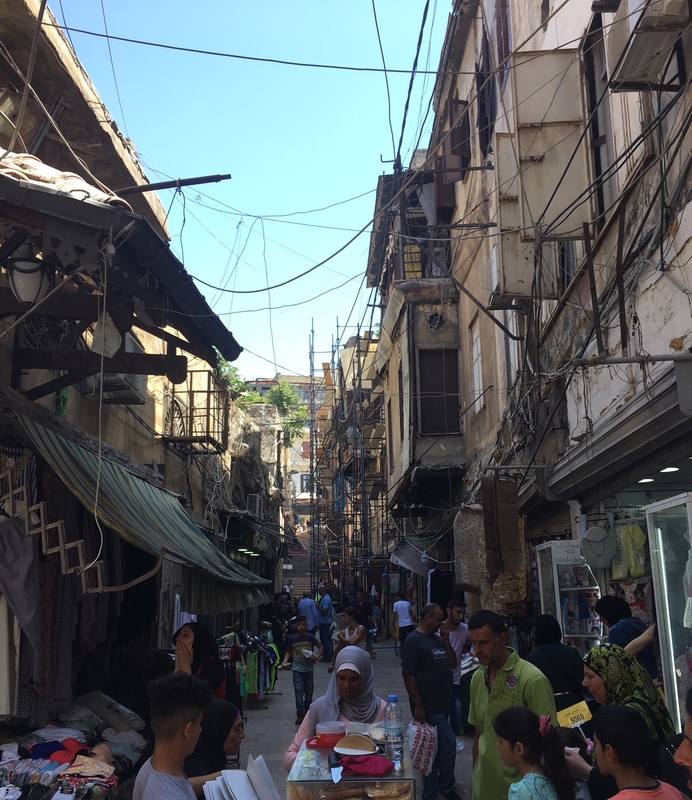 After my conversation in the service/taxi, I had many more informal conversations with taxi drivers, shopkeepers, and friends who similarly vented about the strains of life in Lebanon as a result of the influx of refugees. Unfortunately, this sentiment has transformed into mainstream resentment. For example, the Lebanese channel al-Jadid recently aired a song on a comedy program which represents Syrians as Lebanon’s majority. The racist stunt relies on insulting stereotypes such as Syrians’ poor living conditions and high number of children to characterize Syrians, and portrays Lebanese citizens as strangers in their own country. In the office, my Lebanese coworkers opened up about the politics of development work amidst the hostile climate towards Syrian refugees. I learned that to appease tensions, humanitarian programs are required to target and provide relief to both refugees and the vulnerable Lebanese in the host population. At Search for Common Ground, for example, a number of projects engage Lebanese and Syrians by having them collaborate on development activities such as waste management or job trainings. But the government is also making it more difficult for organizations and international agencies to do carry out their work, as officials demand the return of refugees. 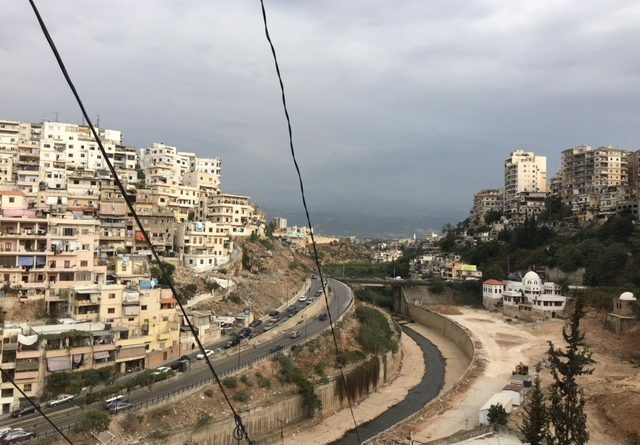 On June 8, the Lebanese Foreign Minister Gibran Bassil ordered a freeze on the renewal of residency permits for UNHCR staff, accusing the agency of discouraging Syrian refugees in Lebanon from returning to Syria. While UNHCR maintains that there are no safe zones in Syria as of yet, Lebanon’s General Security has begun facilitating the return of hundreds of refugees from Arsal and nearby towns. There are also emerging reports of deals with Russia funding and executing Syrian repatriation while Hezbollah has pledged to help facilitate the process as well. Understanding Lebanon’s history helps contextualize the government’s hardening stance towards Syrian refugees in Lebanon. For 29 years, beginning during the country’s civil war and ending in 2005 “Cedar Revolution,” Syrian troops occupied Lebanon. Syrian meddling within Lebanese politics before, during, and after withdrawal of Syrian troops from Lebanon, compounded by suspicions of Syria’s involvement in assassinating Lebanese political figures, make it difficult for many Lebanese citizens to view the refugees as neutral victims of conflict. Meanwhile, Lebanese politicians fret that any long-term presence of mainly Sunni Syrian refugees could destabilize Lebanon by shifting its delicate sectarian balance. Yet while it is important to understand Lebanon’s resistance to supporting the Syrian refugees, it is misguided for the government to prioritize their expedited return rather than work with local and international organizations who are providing crucial in-country support. In Tripoli, where the population has swelled by almost 20% since 2011, NGOs working on behalf of refugees are playing a direct role in maintaining the stability in the city. 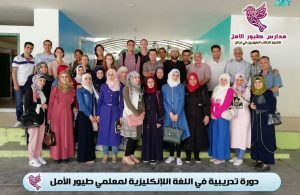 For example, while participating in the Tripoli project my Fletcher colleagues and I had the pleasure of volunteering at Tyoor Amal a network of schools run by and for Syrian refugees. By providing primary educations to over 3,000 students, the schools are helping the city’s residents contribute to society and lowering the threats of radicalization and crime. The impact of initiatives like Tyoor Amal are especially significant considering Tripoli has only recently emerged from decades of intermittent conflict yet the area remains relatively calm. 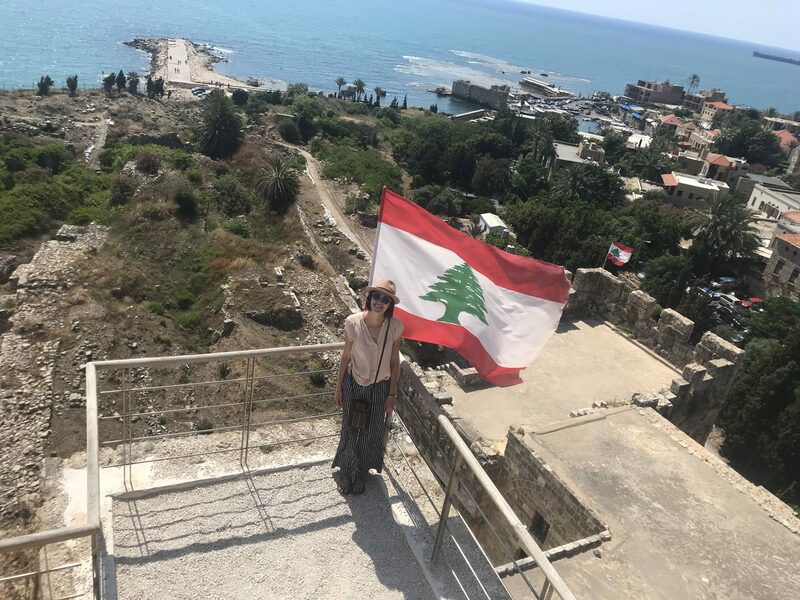 I finished this past summer in Lebanon with a deeper appreciation for the local efforts that remain committed to supporting the lives of Syrian refugees in Lebanon, despite the two countries’ complicated past. With 1.5 million estimated Syrian refugees in Lebanon, the roughly 2,000 recently repatriated Syrians represents just a drop in the bucket – and many Syrians of this generation will likely never get to go home. A stable Lebanon, is not a Lebanon which tries to upend demographic realities overnight, but one that integrates refugees as contributing members of society.